Gather round! Gather round! 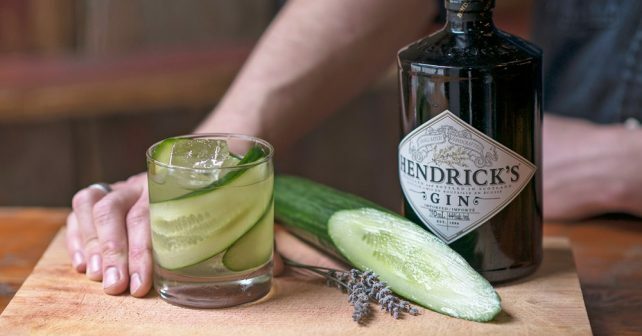 World Gin Day might have been and gone but World Cucumber Day is next up! Cucumbers? Really? Well yes, it’s certainly one to celebrate when there’s a free gin & tonic in it. Thanks to Hendrick’s Gin you’ve got a whole week to enjoy a free gin & tonic at The Gadabout on Guildhall Lane. Hendrick’s cordially invite you to exchange a mundane moment for an unusual interlude with their, gin-delivering cognitive-tickling, Hendrick’s Cucumber Exchange. It sounds complex but it’s really quite simple, you’ll be sipping on your free gin in no time! 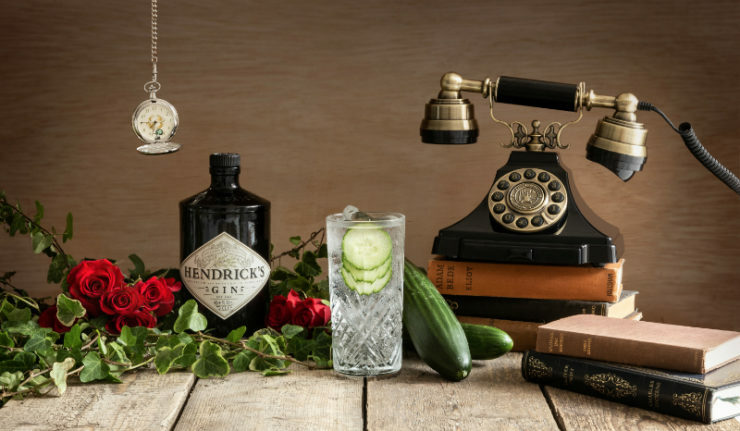 Translation – head on over to the Hendrick’s website and drop a little message to their Facebook World Cucumber Day Cucumber Exchange and you’ll be sent full instructions on how to claim. You have from 14 – 20 June to claim yours! Visit the Hendrick’s website. 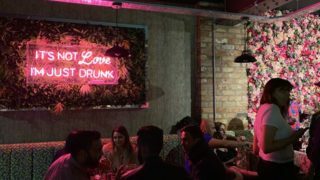 Tokens can be redeemed at bars across the UK. The Gadabout is Leicester’s representative for the promotion. 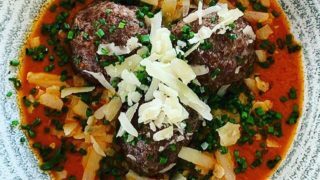 The Gadabout is on Guildhall Lane in the city centre.